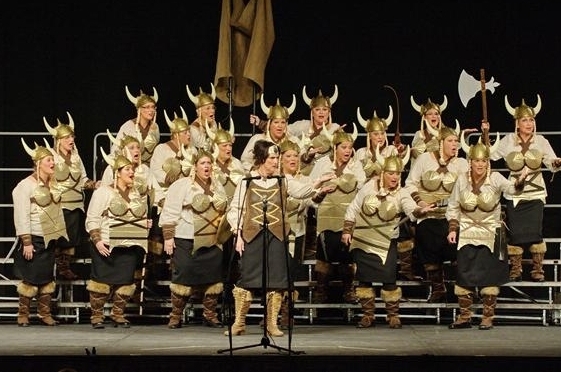 Sound of the Heartland Places 3rd at Contest! 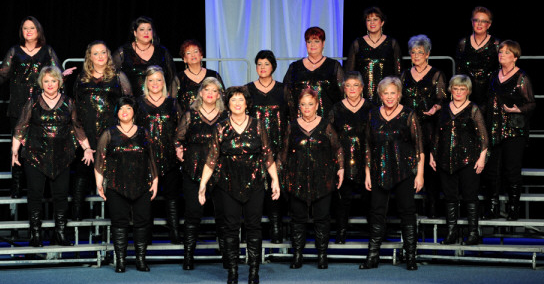 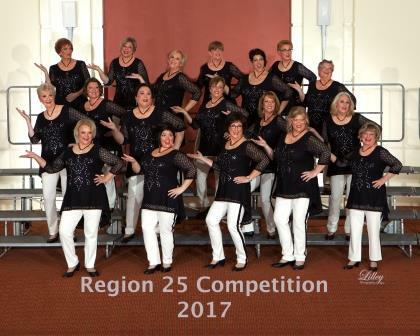 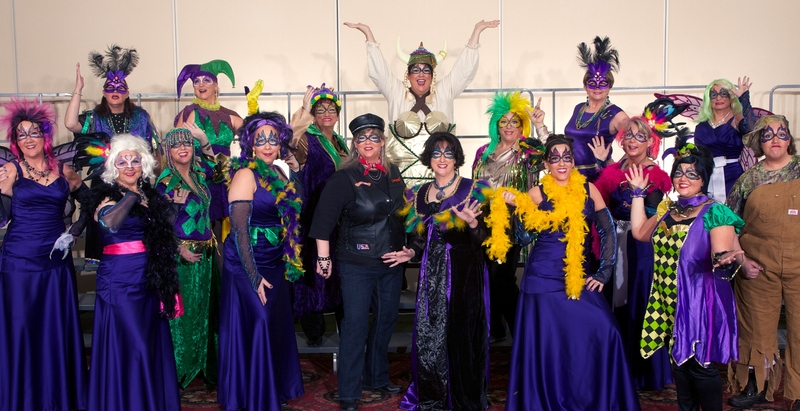 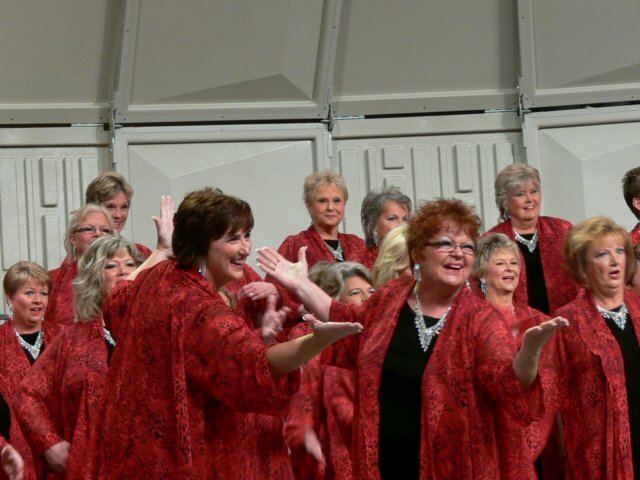 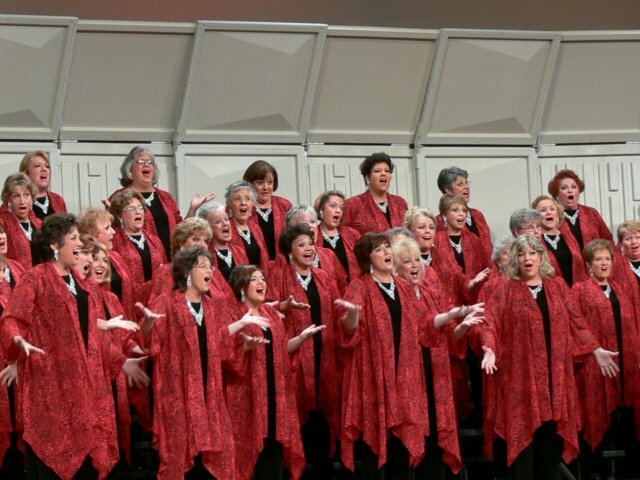 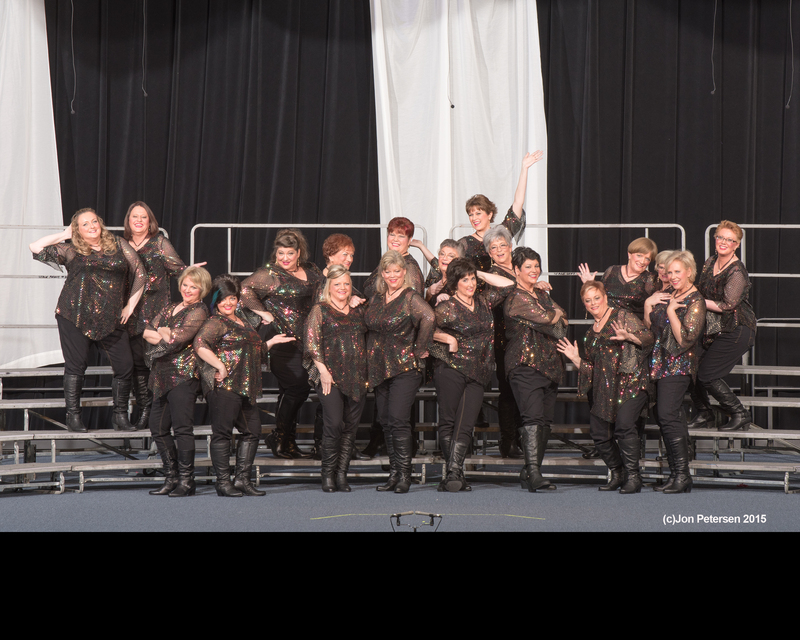 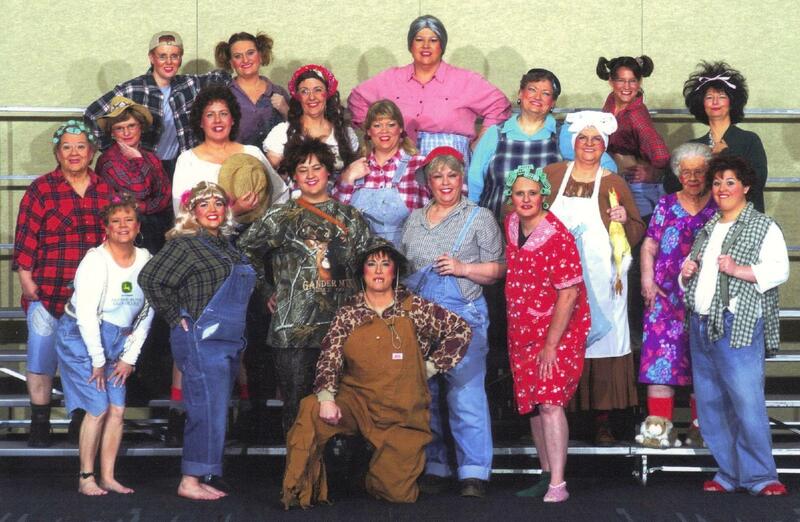 VIDEO: What It's Like to Be A Sweet Adeline! 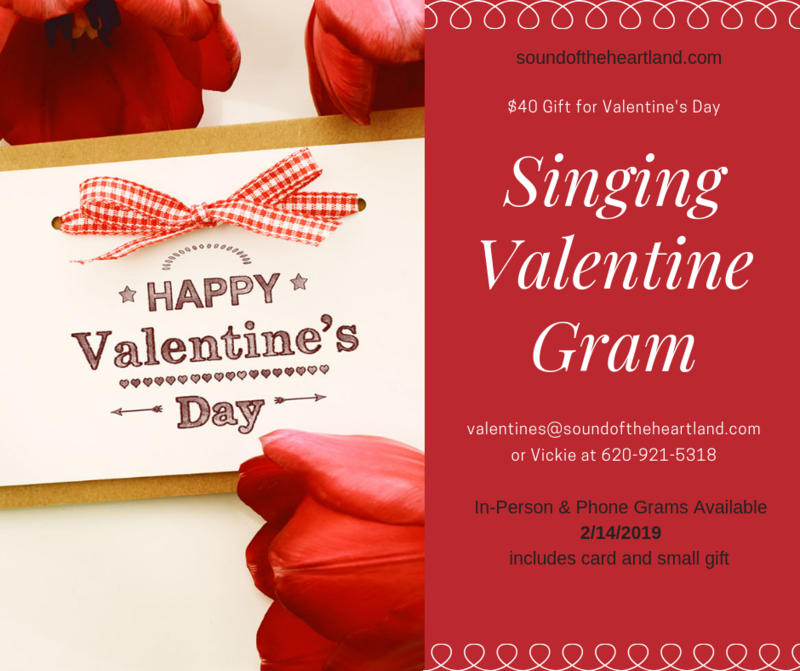 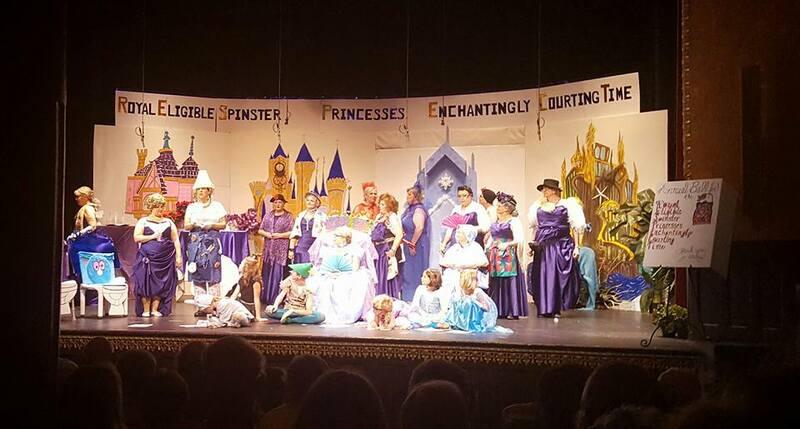 Support the arts - our choir accepts donations!